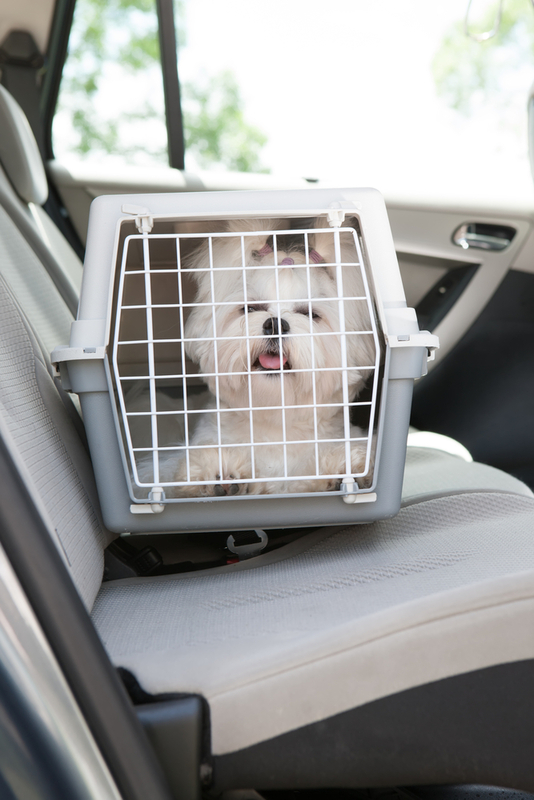 Whether you’re on your way to the vet or a park, you want to travel knowing your pet is safe and sound. So before you hit the road, there are a few precautions you should take first. Here, your local ABRA Auto discusses the two most essential. When riding in a car, your pup should be safely and comfortably restrained. ABRA’s auto body technicians recommend investing in a canine safety harness. You can also use a box or a crate, but make sure that it is properly secured and doesn’t slide around your seat. Additionally, do not let your dog ride in the front seat or on your lap. Doing so can distract you from the road, putting you and your pup at risk for an accident. Call ABRA Auto for Superior Collision Repair! If you are in an accident, you can rely on ABRA Auto for expert automotive repair. With their experience and expertise, their renowned auto body technicians will restore your vehicle to its original condition, so you and your pup can continue onto your next adventure.